The antidote to feeling insecure lies in the word itself! 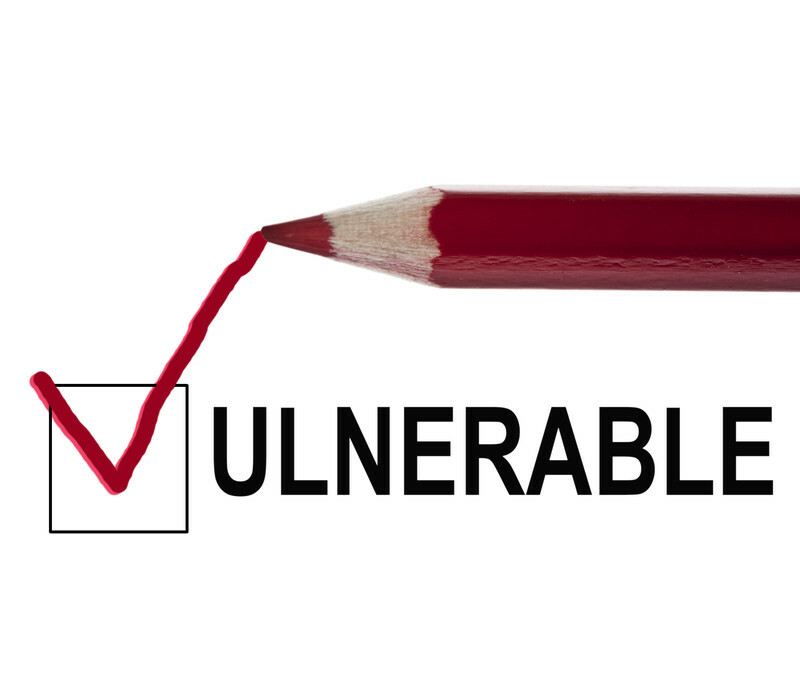 It lies in knowing and understanding that you__and I__and all of us are “in secure (hands)”! The singular reason why we feel insecure about Life is because we associate security with all things material. Our conditioning is such. We have grown up taking several things for granted, including our own lives, that at the slightest hint of chaos, disruption or unpredictability, our minds dish out fear that breeds insecurity. The truth, however, is our lives have always been unpredictable. We naively, and perhaps foolishly as well, imagined that it was predictable __ simply because we have had money and a home to go back to! In reality, through all our (then unpredictable) past, even when we did not know it, we have been provided for, looked after by Life! So, in the same vein, when our lives go seemingly out of control, we must keep the faith that we will be provided for and looked after through the unpredictability that we now are fearfully aware of! A friend recently shared his brother’s story. The gentleman had wound up a complete operation in the US, where he had been living for over 20 years, and migrated to India recently. He brought back with him $ 1.2 million in the hope that he could now do what he wanted and live ‘peacefully ever after’! He is only 42. Within a few months of returning to India and setting up an operation here, he was diagnosed with the fourth stage of a rare form of cancer that has affected his intestines and stomach. The doctors have given him less than a few months and have outlined the costs of even attempting a treatment, however hopeless, to be running into several hundreds of thousands of dollars. The family is petrified of losing him of course and is fearful of a Life after him. Why would any of them have even envisaged that a “perfectly designed and managed career and retirement plan” would be rendered so useless by Life? Each of us surely has a similar experience to share. Of a surprising, shocking twist to our lives. When Life simply ceased to be predictable. At all such times, uncertainty and insecurity will, naturally, grip you. But this is not a time to be fearful. This is the time to detach yourself from the material world. This is when you must let go of the crutches of financial security and surrender yourself to Life. Through your surrender, you will awaken to an immense sense of security. You will realize that all that you fear of losing are both impermanent and transient. You will feel liberated. You will discover that everything is as it should be. And that you are not only safe, that you are no longer insecure, but are in fact, happier than ever before. Fear cripples. 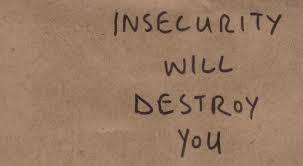 Insecurity debilitates. Being ready to lose whatever you fear losing liberates you and reassures you that Life is at work on you, for you, and that you will be taken care of, just as the way you have been so far! What we fear the most also always causes our suffering. The simplest way to overcome fear is to allow it to possess you. Don’t hate it. Don’t run away from it. Just let it take over. When fear takes control, your physical being will be impacted, possibly your mind too will be affected, but your inner core, your soul will be unmoved, undisturbed. Through the awareness of this state, through realizing that your soul is impregnable, that nothing can affect the real ‘you’, you will transcend fear. You will find joy! We all fear different things. At different times. From people to events to thoughts to memories to outcomes to conversations __ we fear a lot. We work overtime to avoid fear. And the more we avoid it, the more we are tormented by it. 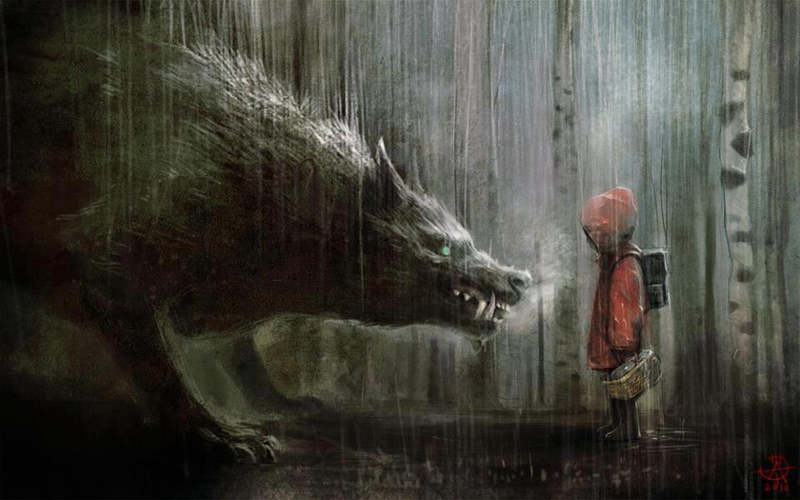 Instead overpower your worst fears by facing up to them. For example, it is possible that you have been avoiding a difficult conversation because you know that nasty sentiments will be expressed and you don’t want it. As long as you don’t have that conversation and keep avoiding it, it will keep dominating your thinking. The fear will chew you up. Instead let the conversation happen. Allow yourself to be in total fear when the conversation happens. No problem. But through that fear you will actually discover that you have transcended it. That you have had the strength to face it, overcome and overpower it. It is almost magical. Possibly, your situation may be even more grave. One that may involve a physical conflict perhaps. Or one of dealing with a dominating opponent. Maybe you fear losing your job or even your Life. Again, interestingly, the same logic applies. Be fearful. But don’t run. Turn and face whoever, whatever is the source of your fear. Look the fear-causing source in the eye. And watch how your fear slowly leads you to an awareness, to an awakening that makes you connect with your inner core, your true Self. Living in fear and suffering is meaningless. We have to learn to take the bull by the horns. 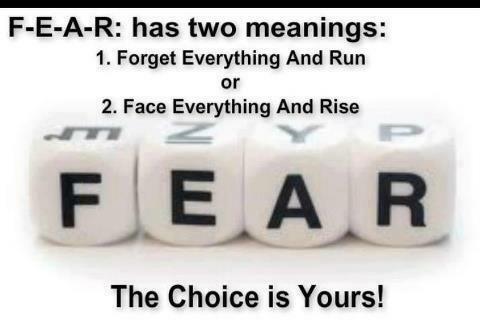 The only thing that can erase fear is the act of facing up to it. Fear is a good chaser. It likes to gnaw at your heels but can never look you in the eye. So, face your fears today. And watch your suffering fade away. Facing fear may not end the pain. But it will surely spare you the suffering!